Exclusively designed for adults, this comfortable bed and breakfast is in Key West. 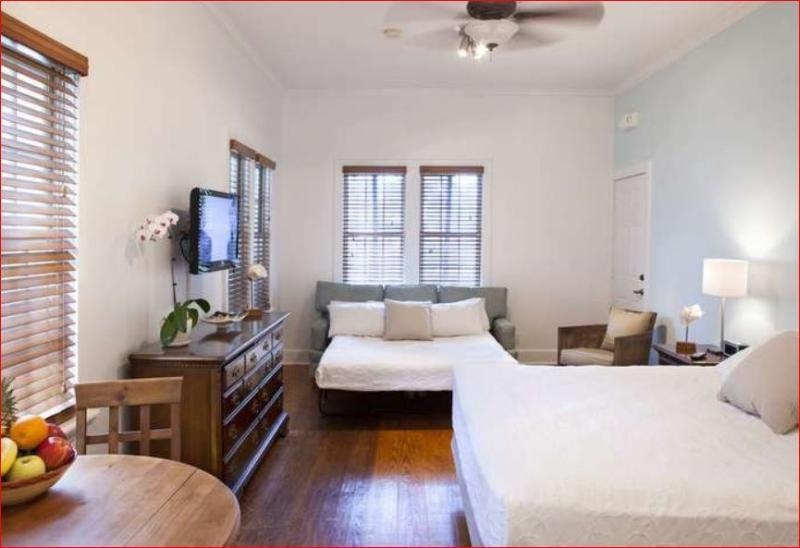 A total of 24 units are available for guests' convenience at the cabana inn key west-Adults only. The cabana inn key west-Adults only is ideal for a productive stay, thanks to the Internet access available throughout. 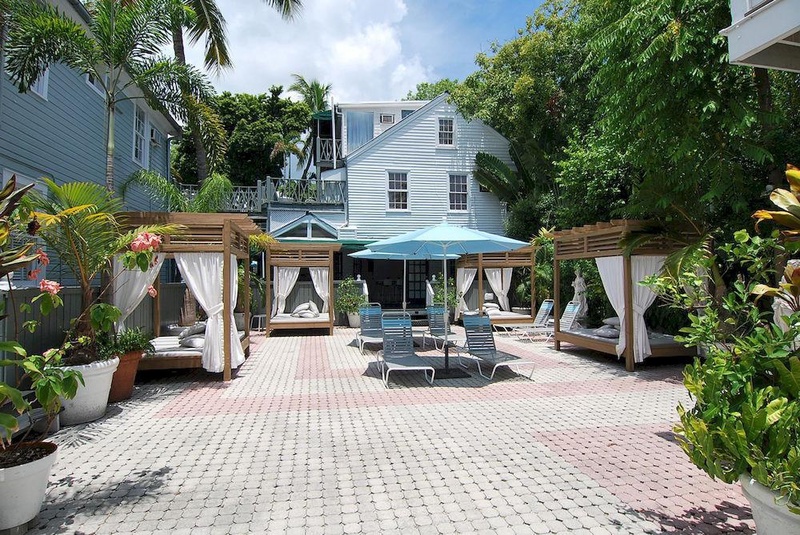 The cabana inn key west-Adults only does not offer 24-hour reception. Cots are not available at the cabana inn key west-Adults only. Guests with reduced mobility can stay at this wheelchair-accessible bed and breakfast, which includes some disability-friendly guests rooms. The cabana inn key west-Adults only is not a pet-friendly establishment. Customers arriving by car may leave their vehicle at the accommodation's parking spaces. Beautiful surroundings. Fabulous location. Fantastic location. Very good accommodation. Close to Starbucks. Great pool. Great location. Complimentary wine. Great wine. Fun bar. Beutiful swimming pool. Plenty of pool chairs. Wonderful pool area. The friendliest staff. Close to activities. Amazing staff. Tasty complimentary breakfast. Good continental breakfast. Hard boiled eggs. Spacious accommodations. Huge balconies. Large flat screen tv. NO INTERNET/WIFI. Wi-Fi consistent. Fast wifi. Complimentary wine. Check in for no charge. Hidden resort fees. Very old bathroom fan. Air conditioner was not working. No exhaust fan.